Let me guess – you’ve just downloaded Rise of Kingdoms and played around a little bit. After a few completed quests and a couple of finished structures, you now feel like you are way off the right path to developing the ultimate city of your dreams. Don’t worry, you’re not the first one to feel like that, and certainly not the last. We’ve all been there. Here are a few Tips and Tricks that would help you break free from this “gamers’ block” and make the most of the game. Selecting the nation most suitable to your own playstyle is a very important first step. Rome is good for active players who prefer an aggressive, attacking playstyle. The marching speed bonus helps you reach target locations faster than other nations. 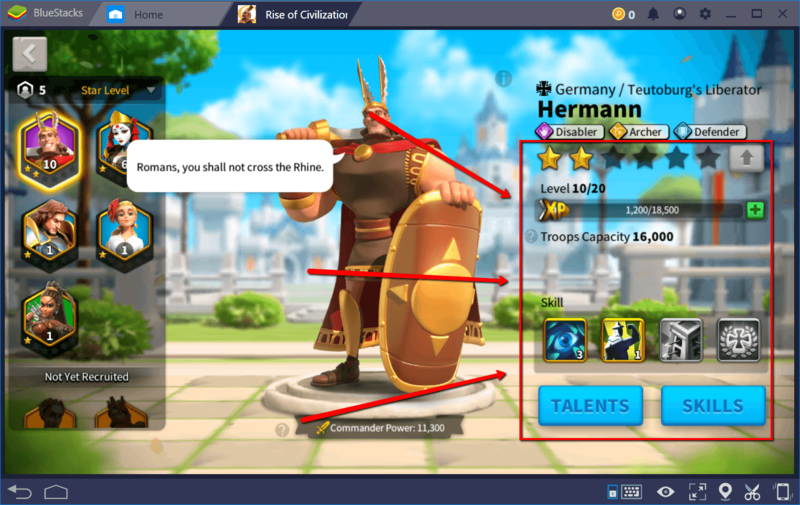 Germany also rewards active players, especially ones that just started out. 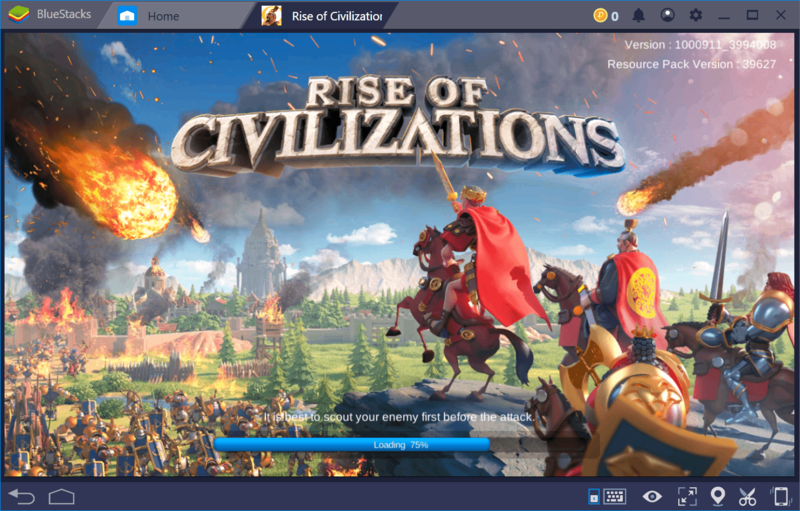 Thanks to its bonus to action points, you will be able to kill a lot of barbarians and level up your commanders much quicker than other nations. Britain can be a good choice in an alliance with a lot of troops due to its 20% bonus to ally garrison capacity. Unfortunately, the wood gathering bonus is a bit underwhelming, as you will eventually have a dedicated resource gathering commander. 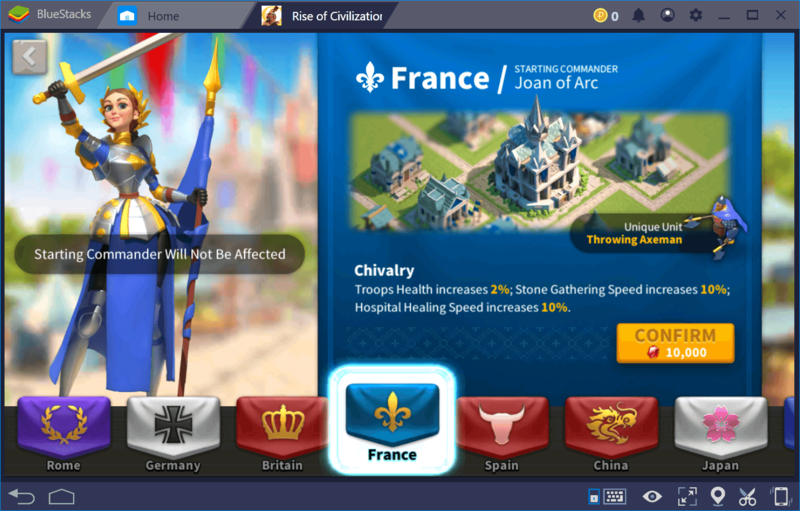 France is a great choice for high-level play. Extra troop health and a whopping 10% healing speed bonus allows for a more liberal approach to attacking and fighting in general. Spain is great for resource farming due to a 10% troops load bonus, but it offers very little when it comes to fighting. If you prefer to avoid combat, it still might be a good choice. 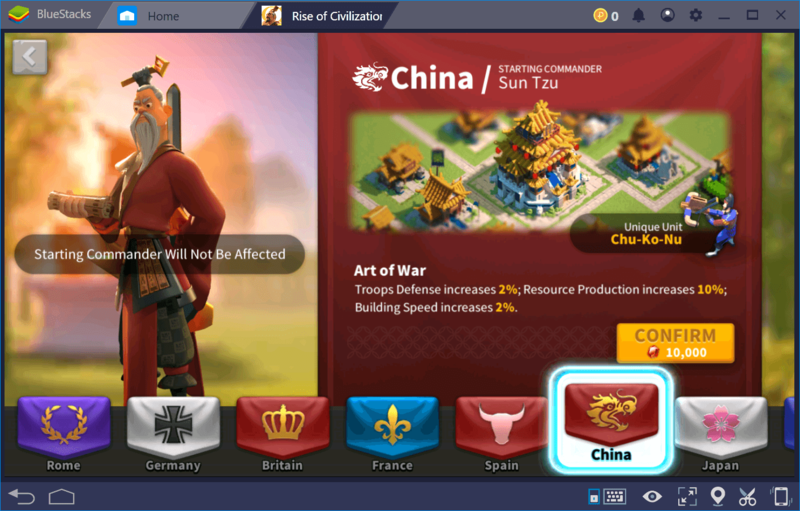 China is a top tier nation as well, with a focus on troops defences as well as faster building and resource production speed. It might easily be the best overall choice for active players. If you enjoy commanding massive armies, Japan is the one for you. With a 5% bonus to troops training capacity and a 2% attack bonus, the only let down is a somewhat useless 30% scout march speed bonus. Finally, there is Korea with a bit sub-optimal combination of bonuses– 5% archer defense, 10% hospital capacity and a 2% research speed bonus don’t lend themselves conducive to any particular play style. However, Korean architecture is hands down the most beautiful of all nations in the game. 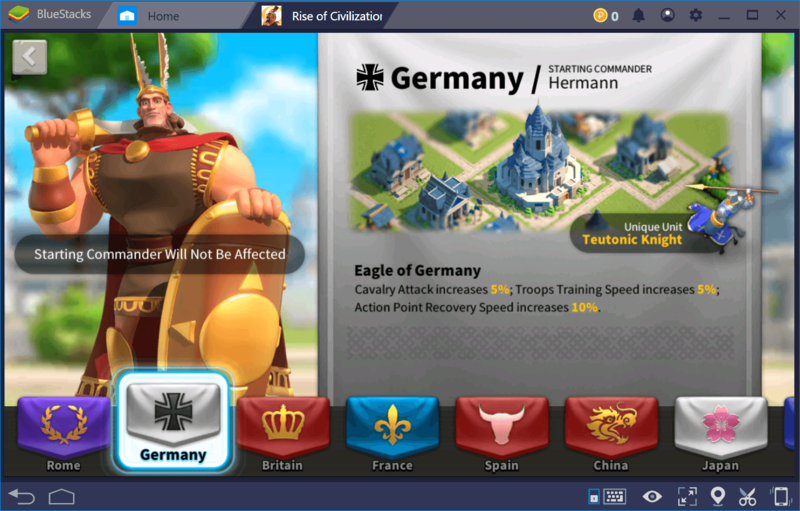 Rise of Kingdoms is one of few games that allow its VIP levels to be purchased with in-game, virtual currency known as gems. You earn these gems over time from specific quests, objectives and one-time rewards. Don’t waste them on boosts and other consumables, but invest them in VIP levels. 5-10 levels of VIP will help boost your progress much more significantly than any individual speed-up building or unit regiment. 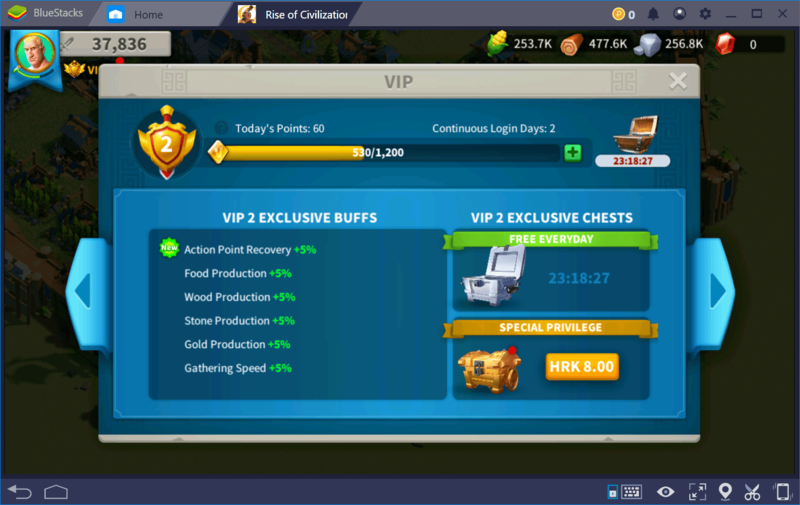 First of all, you will get daily, VIP-only chests. On top of that, if you keep logging in daily, you will get increasingly more free VIP coins with each subsequent day. You can use these VIP coins to further increase your VIP level. 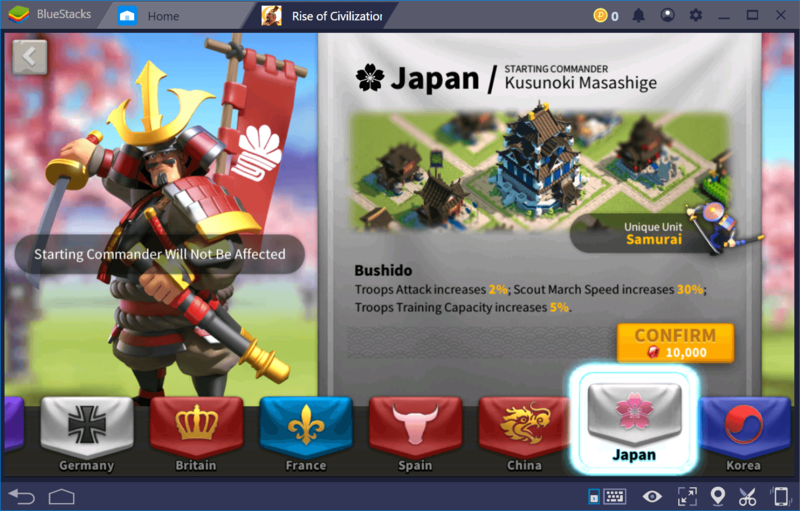 Once you select your nation, you will be able to progress quickly by completing the quests and daily objectives. These are very well designed and closely follow the optimal path towards establishing a balanced and well-rounded city in terms of economy, resources, defences and military power. Each and every one of these quests and objectives provides rewards which will rapidly compound over the first few hours. You will find yourself enjoying the surplus of resources for a while. You won’t enjoy this wealth forever though, so make the best out of it. 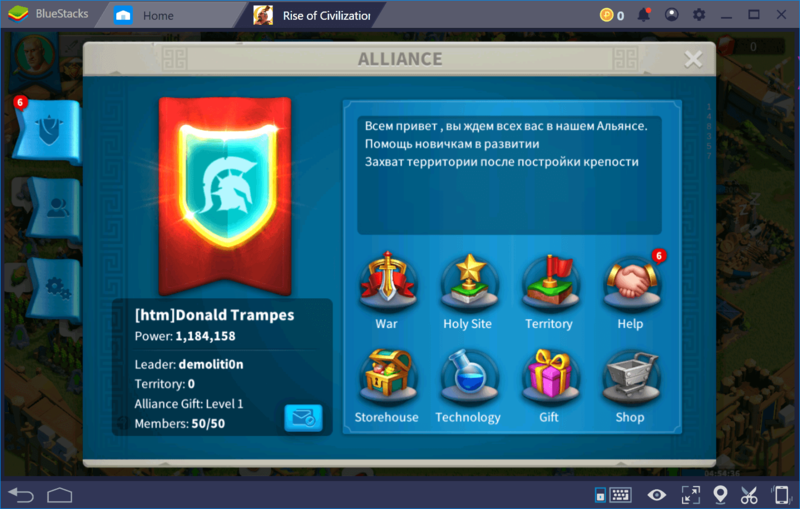 Alliances play a big part in Rise of Kingdoms. Among the many benefits, an important one early on is the ability to help your allies with their building efforts and get helped back in return. Each and every alliance member who helps you cuts down the time required to finish the upgrade by 1 minute minimum. You will also be able to contribute to and benefit from alliance tech trees, additional territories and plenty of gift chests. Of course, there are a lot of alliances to pick and choose from – try to find one that is active and willing to cooperate for the common goal! Every nation starts with its pre-determined starting Commander. As you finish quests and objectives, you will start unlocking additional ones. Now, it is not a mistake to focus primarily on just one Commander, In fact it’s the best way to remain competitive. However, long-term, you’ll put yourself at a disadvantage if you neglect the rest of the Commanders at your disposal. Divert some of the Knowledge Tomes towards at least one secondary Commander and level him/her up along the main one. Don’t ignore Expedition Mode and wandering Barbarians either. Both enable you to improve your Commanders’ Star Levels, opening up new perks and possibilities. Send your scouts out as early and as often as possible. They will come across Mysterious Caves, Holy Sites and Tribal Villages. The villages are particularly important, often giving you higher tier upgrades you don’t have time or prerequisites to research yourself. 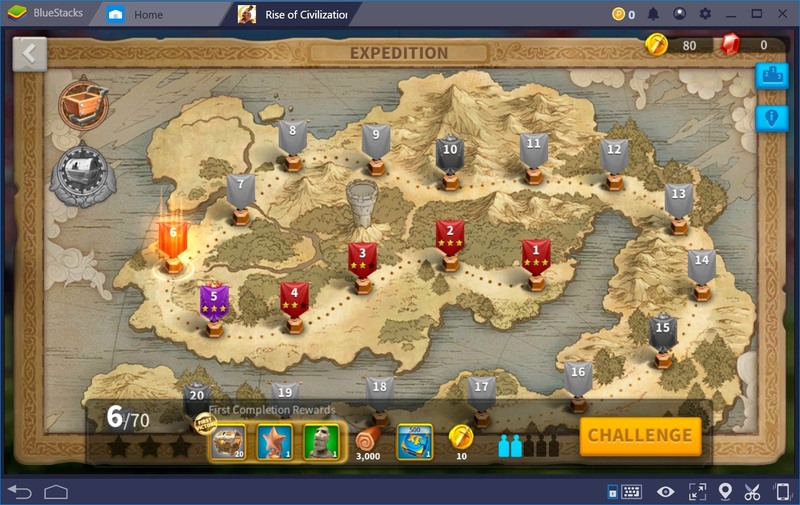 Whichever nation you pick at the beginning, amassing as much army as you can enables you to engage progressively tougher Barbarian troops, advance through the Expedition Mode, help your Alliance and defend the city against invaders. 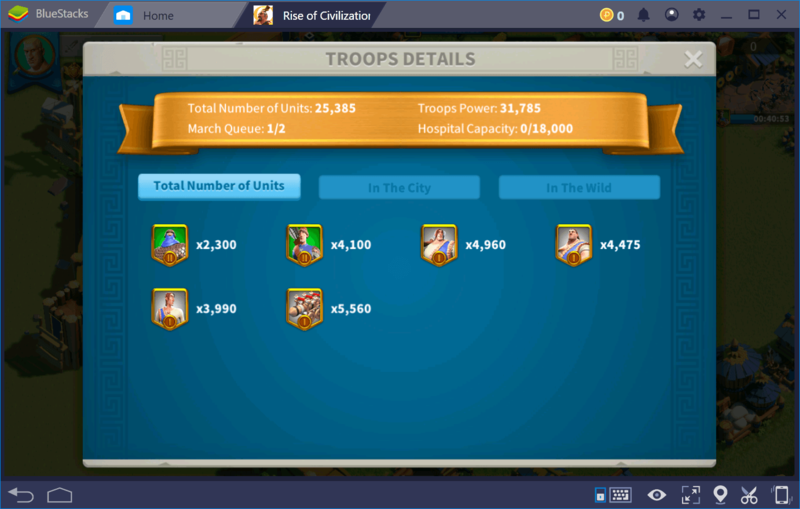 Even if you don’t engage in combat, you will still need troops to carry resources from outside deposits. Siege units offer the most loading capacity, so if you decide to focus on gathering, invest in Battering Rams. Use your boosts and speed-ups, but do it cleverly. Boosts last for a while, so whenever you log on for more than an hour, drop the ones you know you’re going to benefit from. 50% Gathering speed boosts are key if you often go out and farm resource deposits. 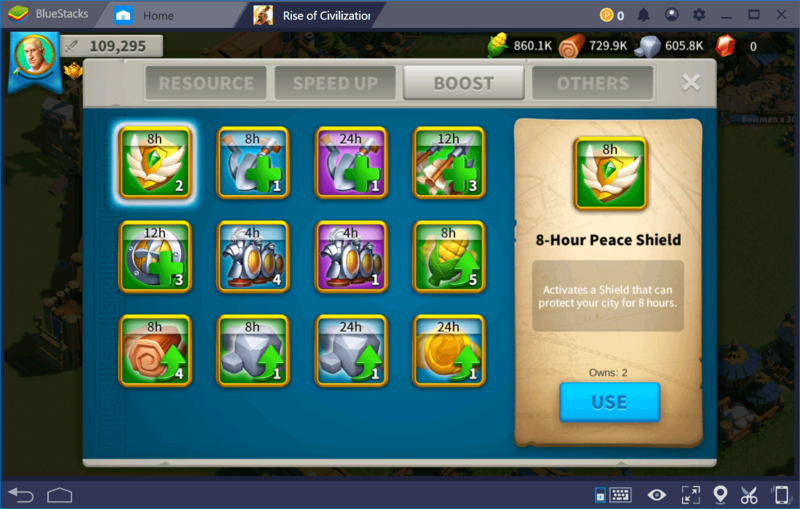 Likewise, attack and defence boosts when you log in and start attacking everything around your city. Speeds-ups are a different beast though. There’s no point in conserving them, but definitely save them for things that take more than an hour or two to finish. Use specific speed-ups first (building, training, research) before using ones that speed up all queues, otherwise you might end up short on the supply when you most need them. 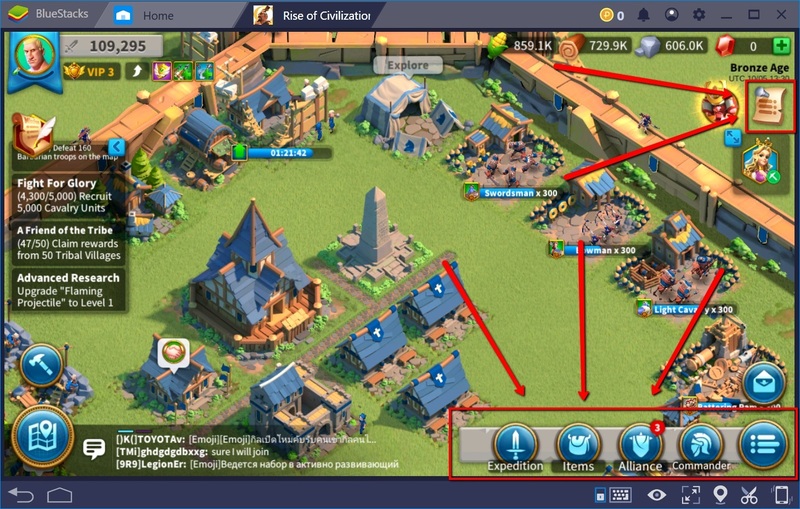 Rise of Kingdoms interface is quite intuitive and obvious, but you should still pay attention to all the icons on the screen. There are several spots where you can access your items and rewards, so keep an eye on the red notifications. Make it a habit to check all the tabs and upgrade trees to get familiar with the options you have at your disposal. The game is not complex, but there are just enough things in it to lose track of certain aspects. 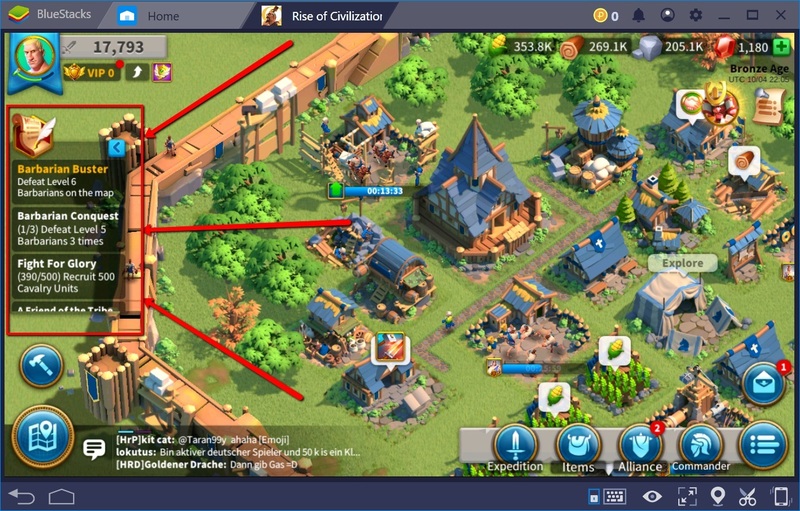 Upgrade your troops and defences at some point. Regardless of what you do, you will inevitably have to fight your way through trouble, so better be ready when the time comes. Don’t forget to put your best defences on when you log out – a Peace Shield preferably, or your best defensive Commander if you ran out of shields. Last, but not least, don’t overdo it. Turn the game off and go for a walk. Rise of Kingdoms is strangely addictive, so if you happen to obsess over things, it’s best to keep it down and casual. After all, it’s just a game.